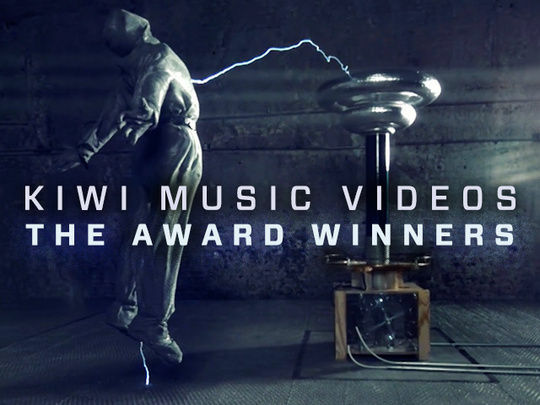 Music videos — often they're no more than a promotional tool; sometimes they are works of art. They provide a chart of changing fashions and trends, and offer emerging filmmakers the chance to really show their stuff. The best clips lift the music even higher. So get your groove on for this career-spanning, 'best of' compilation: from mad scientists to metalheads, from Supergroove to The Naked and Famous — almost every Best Music Video winner at New Zealand's local music awards, since Andrew Shaw first took the prize for DD Smash's 'Outlook for Thursday' in 1983. Designed to provide viewers with a “perfect storm” of gore, guitars, girls and comedy, Deathgasm is the tale of a two young heavy metallers who accidentally summon up a demon. Blazing a bloody trail at festivals across the US, the film was born from the Make My Movie Project. Four hundred pitches for a low budget Kiwi horror movie led ultimately to one winner, a tale inspired by the metal and movie-mad youth of digital effects man turned director Jason Lei Howden. 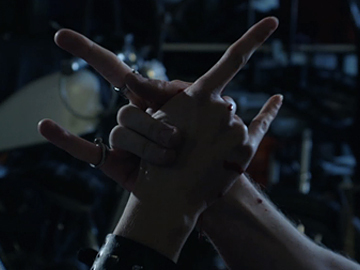 After debuting at US festival SXSW, Deathgasm won enthusiastic reviews and festival slots in Sydney and NZ. 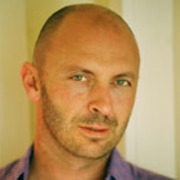 The CV of editor Jeff Hurrell splices TV documentaries — often alongside director Bryan Bruce — with a run of short films, including 2011 award-winner Lambs. The short film work lead to him editing debut features for directors Jason Lei Howden and Paul Campion, Deathgasm and The Devil’s Rock. Hurrell also cut the high profile Born to Dance, and runs Wellington production house Martin Square.